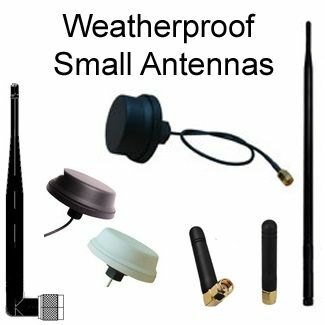 UL listed enclosures are guaranteed to safely and reliably serve their purpose of proving protection to electrical components and equipment. 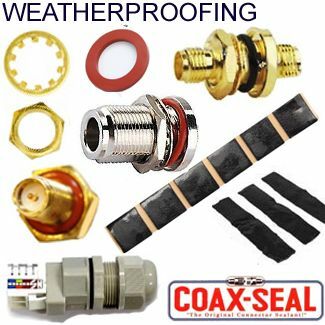 Proper protections lengthen the components lifespans and keep them working in optimum condition for effective and reliable performance. 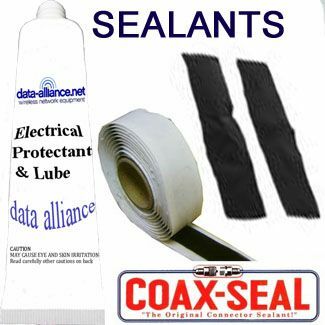 The UL (Underwriters Laboratories Inc.) is a non-profit organization dedicated to ensuring that only tested and certified electrical products are released into the market. UL certified enclosures undergo a series of tests to prove that they can cope with high-temperature environments, mechanical stress, moist conditions and even extreme weather. 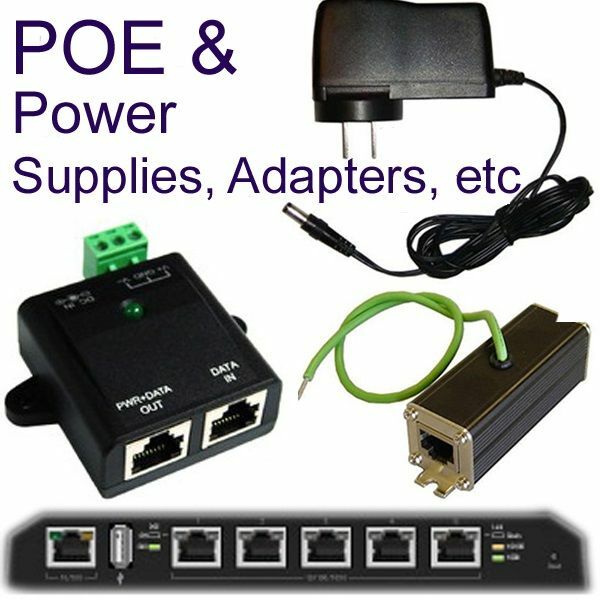 Only after passing vigorous tests is an enclosure certified and UL approved. 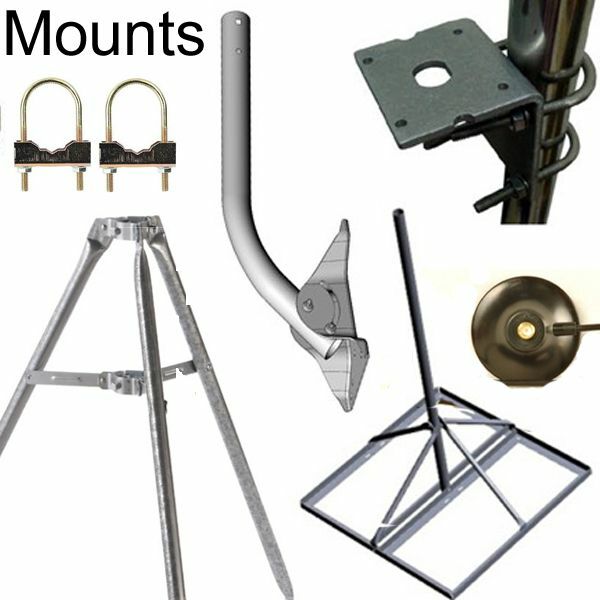 Every approved product is UL listed. 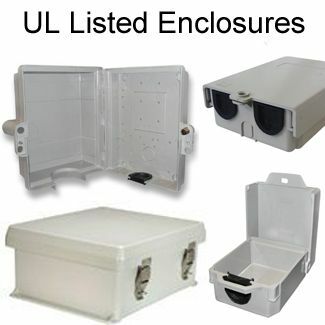 Manufactures have their enclosures listed by the UL to give them a competitive value in the market. 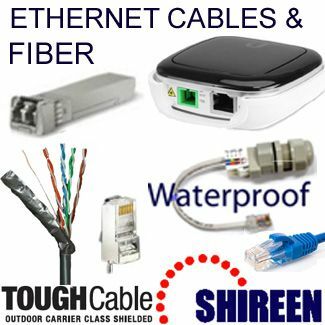 The testing processes are continuously yielding better and quality-build enclosures offering reliable protection. 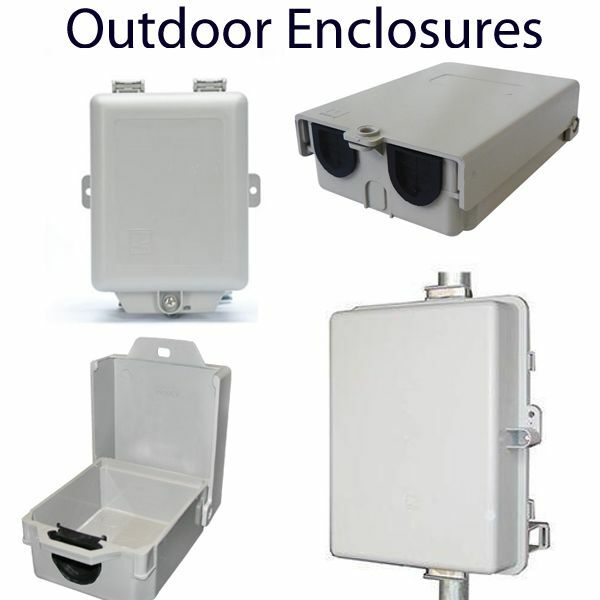 UL listed enclosures are quality and safety assured for their designated use. 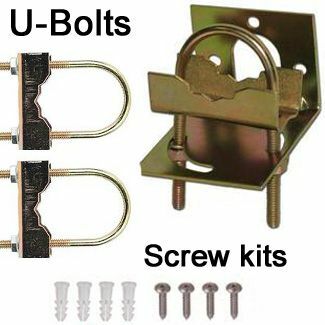 UL is an independent, privately owned and ran, third-party safety and quality testing certification organization for electrical enclosures and other electrical products. 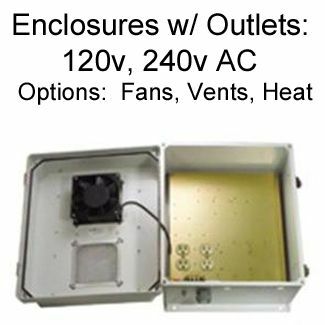 UL has developed several manufacturing standards for both indoor and outdoor enclosures to ensure quality and safety during use. UL is a global organization with a presence in over 40 countries. 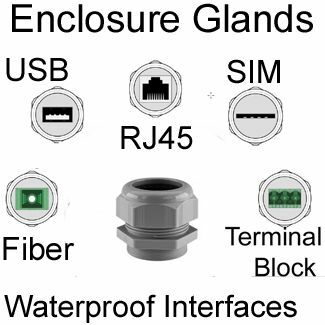 UL electrical enclosure standards are accepted in Canada and the US.